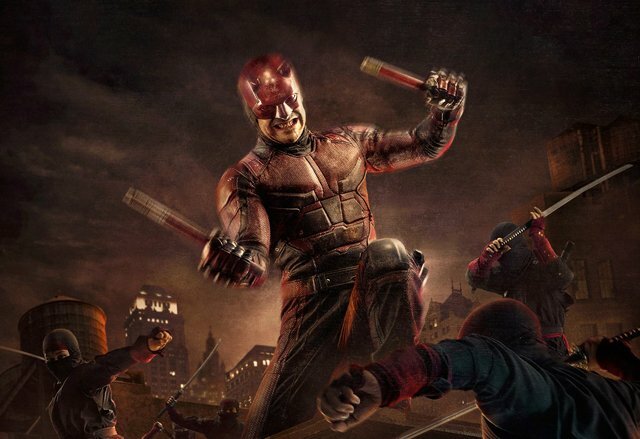 In July of last year, Netflix and Marvel Entertainment announced Daredevil Season 3 was coming with a bloody video, but we had no idea when it would actually arrive. Now star Charlie Cox has gone on the podcast Film and Telly Stuff (via MCU Exchange) and revealed that shooting will begin within the calendar year. Filming wrapped up on the team-up show The Defenders Season 1 last month, and it’s unknown how the events of that show will effect Matt Murdock and company going forward. With shooting to take place later in 2017, we wouldn’t expect the third season to drop any sooner than an early 2018 frame. We do know that Cox has said multiple times (via ScreenGeek) that he wants Bullseye (previously portrayed on film by Colin Farrell) to pop up as the bad guy. 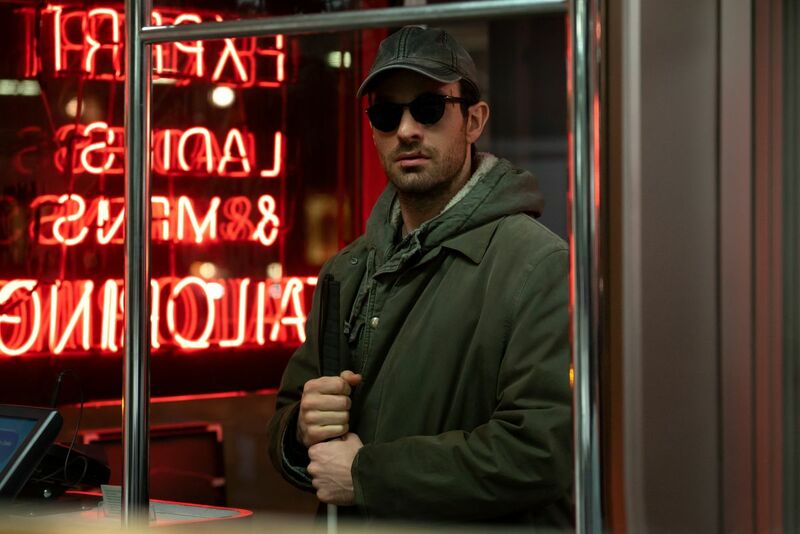 Marvel’s Daredevil Season 2 featured the return of Charlie Cox as Matt Murdock (who moonlights as The Man Without Fear), Deborah Ann Woll as Karen Page, Elden Henson as Foggy Nelson, Scott Glenn as Stick and Rosario Dawson as Claire Temple. The season also saw Jon Bernthal debut as Frank Castle (aka the Punisher) with Elodie Yung playing the deadly assassin Elektra Natchios. Marvel’s Daredevil is Executive Produced by Doug Petrie (American Horror Story, Buffy The Vampire Slayer), Marco Ramirez (DaVinci’s Demons) and Drew Goddard (The Cabin in the Woods, Lost), along with Marvel TV’s Jeph Loeb (Marvel’s Agents of S.H.I.E.L.D., Marvel’s Jessica Jones.) It is is produced by Marvel Television in association with ABC Studios. Who would you like to see be the big bad of Daredevil Season 3? What other characters would you like to see introduced? Let us know in the comments below!